James Deom, O.D., M.P.H., F.A.A.O. 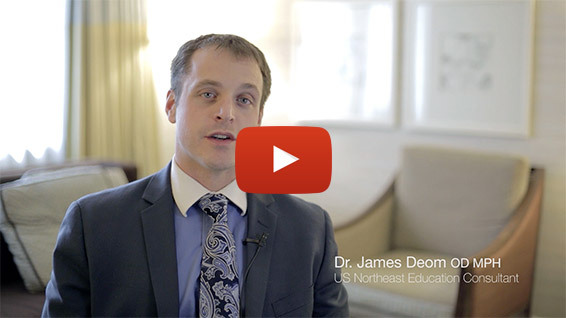 In this video episode Dr. James Deom explains the features of the recently released Custom Stable Aurora, an easy to fit multifocal scleral. He discusses the lens' unique design and how to get started fitting this amazing lens.